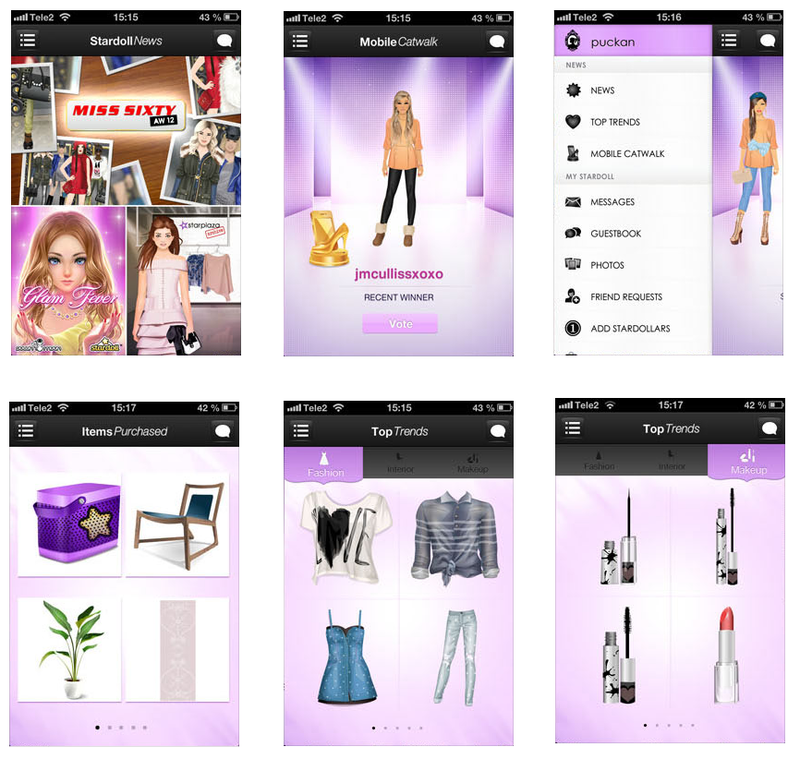 The app "Stardoll Access" has a new update and the look of the app is completely different. 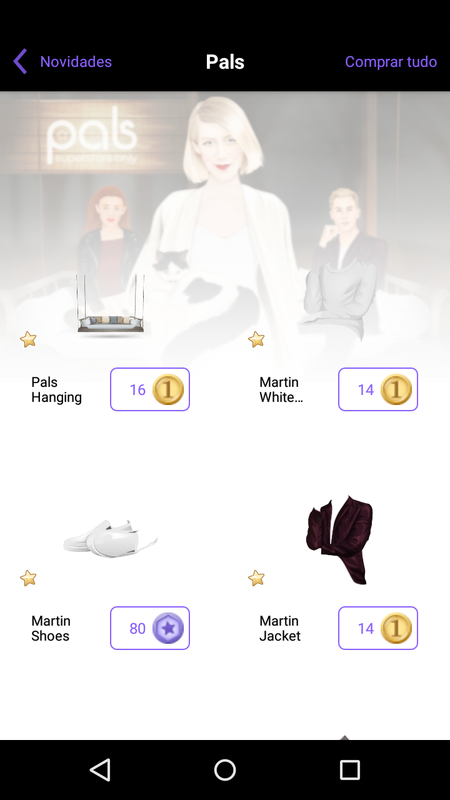 Some of he things we were able to do on the app such as answer our GB entries and mobile catwalk are not possible anymore, as well as our last purchases are not visible too. 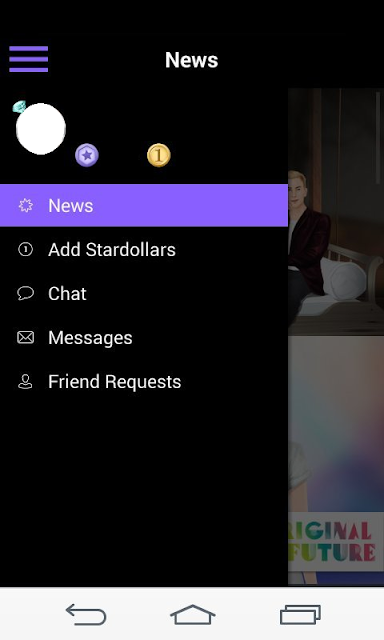 When you log in on this app you will receive 10 stardollars, some users are receiving gifts as well, but I didn't receive them! To get the update you need to update it on the app store.